Few things about Delhi-based punditry are more stupid than drawing broad conclusions about politics in the rest of the country from assembly elections in the North East. 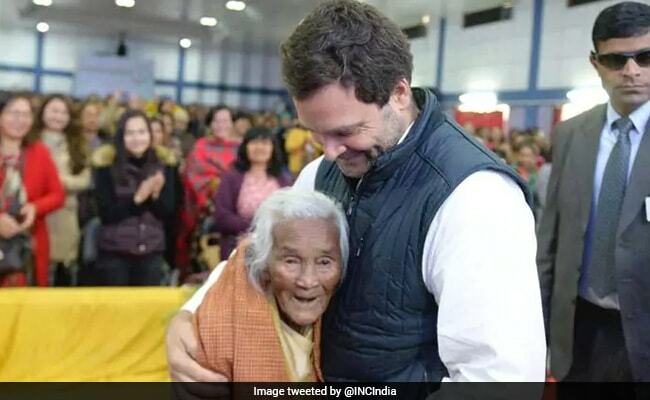 In the Seven Sisters, assembly elections are even more local than they are in the rest of India; indeed, these relatively small state assemblies can often be dominated by personal, not party, rivalry. Whoever rules in Delhi starts with a major advantage, given the degree to which these states are dependent upon the union government. And whichever side has deeper pockets has an even greater advantage. So it would be dangerous to draw conclusions about the broader Indian electorate's view of the Bharatiya Janata Party from its successes in the three North Eastern states declaring their results on Saturday. What one can, however, do is examine what it says about the various national-level groupings that are players in the North East. First, the Left. Remember them? They used to be a power in the land about a decade ago. Once they were kingmakers in Delhi. Once there were union governments - such as UPA-I - that would anxiously await what the politburo in AK Gopalan Bhavan had to say. Those days are gone. Kerala still remains, but Bengal has slipped beyond the Left's grasp, perhaps forever. And now its decades-long rule in Tripura, too, has gone. We don't have to go into the reasons for its defeat there - suffice it to say that the Left has shown itself particularly resistant to the changes that a newer politics and a younger electorate's demands of traditional parties. I am not sure the ideologues of the parliamentary Left in this country are capable of being worried - too many of them are still true believers in the historical inevitability of their movement. But some, I am sure, recognise that their time is almost up. Yet I suspect the person most worried by the Tripura result is not in Agartala or in Delhi, but in Kolkata. 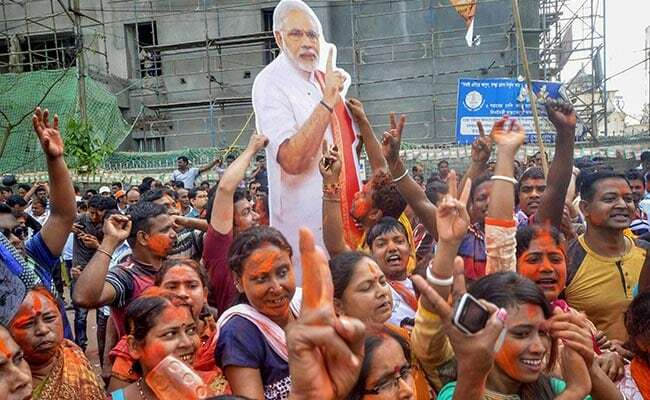 The sight of a Bengali-speaking population embracing the BJP will give nightmares to Mamata Banerjee. And well it should: she has played a dangerous game in West Bengal, allowing the BJP space to decimate the Left and mount a challenge as the principal opposition in the state. It is unwise to do this given the ruthless, well-funded approach that the BJP central leadership takes to its expansion into new areas. 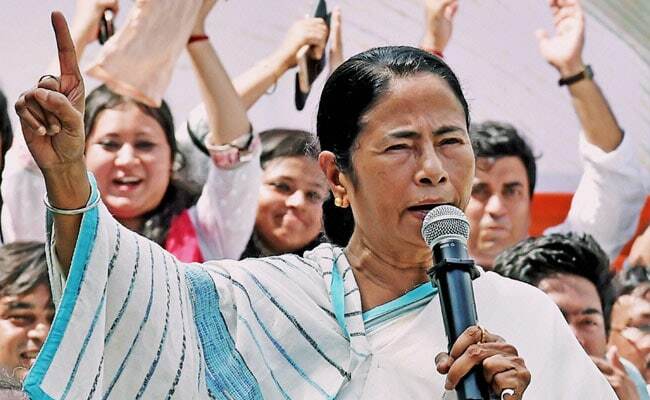 On BJP targeting West Bengal and Odisha, Chief Minister Mamata Banerjee said "sometimes a cockroach also wants to be a peacock and put on its feathers"
And that brings us to the ruling party. Once again, its central leadership has shown that a combination of energy, pragmatism - accepting all defectors, for example - and a deep war-chest works wonders in state politics. The BJP's broader attempt to supplant the Congress as the natural national party in every state's politics continues to proceed apace. It is nonsensical, however, to imagine this is because of some sort of ideological or narrative dominance. The BJP has the resources at the moment, and it is not afraid to spend them. That should not, however, take away from the efforts that the Rashtriya Swayamsevak Sangh, in particular, made in Tripura. Nagpur operates on a different timescale and with different motives from Ashoka Road (the party headquarters which have recently relocated to Deen Dayal Upadhyaya Marg). For the RSS, expansion into the North East has an ideological purpose all its own that is tangential to the BJP's success in this or any other election. Finally, there's the Congress. It retains a shot at power in Meghalaya, true - but it is worth remembering that it has in the past managed to lose elections in small states at the government-forming stage well after it had in fact won them at the ballot box. Again, it comes down to resources and energy. The Congress has limited amounts of both; the BJP has ample amounts. 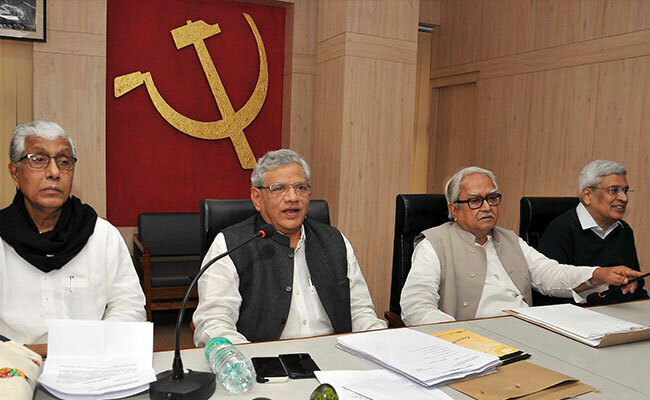 For the Congress' leadership, the question of where to allocate its scarce resources is vital. Yet even so, the party's collapse in Tripura - a vast swing away from it, by tens of percentage points, to the BJP - must surely be seen as startling. It no longer has the resources of a deep war-chest or the power of the union government; if it is in addition not seen as being able to deliver even a small core of voters, then any desirability as a potential coalition partner vanishes. Look at how these three national forces have dealt with the possibilities and perils in the North East and it becomes clear that in this last stretch before battle-lines are drawn for the next general election, resources are the main story. 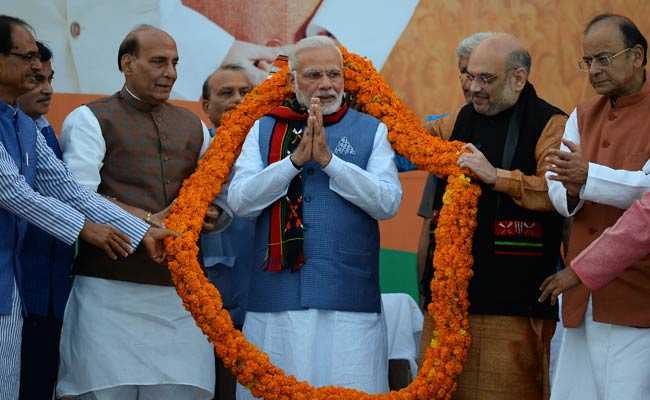 For the BJP's leadership, there may be an abundance at the moment of possible positions to offer defectors, of personnel for campaigning, of money for election-fighting and so on, but it has a much higher bar to clear than its rivals as well. One BJP stalwart told me that he would not be satisfied unless the party had at least a six to one advantage in resources going into the next general elections. In order to wipe the floor with the opposition the way it did in 2014, it will need that edge - it no longer possesses enough dominance in terms of political narrative. Meanwhile, for the Congress, the choices are ever more stark. 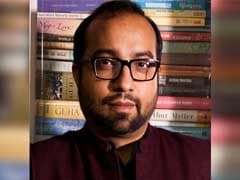 It has not been able to build a counter-narrative to take advantage of the BJP's mis-steps; it also has to play a smart game to make the most of its meagre resources. It has to balance the attempt to preserve a big state like Karnataka with the dangers posed to its attractiveness as a partner by humiliations like it suffered in Tripura. Certainly, it should not let Meghalaya get away. As for the Left - it never had resources, it just had cadre and energy. The limits of Left strategy in government - complete takeover or replacement of the state machinery - are now visible, as they were in the Trinamool's rise in Bengal. The political middlemen who prop up your regime are the first to desert you. The Left has a lot of clear thinking to do if it intends to survive. The Congress may survive another round of defeats, but it would likely be finished as a national force. As for the BJP - well, it is certainly now a national party. Yet, if its leadership is not satisfied, they have good reason not to be. The swift demise of the Congress as a national force is a reminder of what can happen to those at the top who depend purely on dominance of state machinery and resources to win.